The surge comes days before Britain's original departure date of March 29, but EU leaders extended it to at least April 12. “The government repeatedly claims exiting the EU is ‘the will of the people.’ We need to put a stop to this claim by proving the strength of public support now, for remaining in the EU. 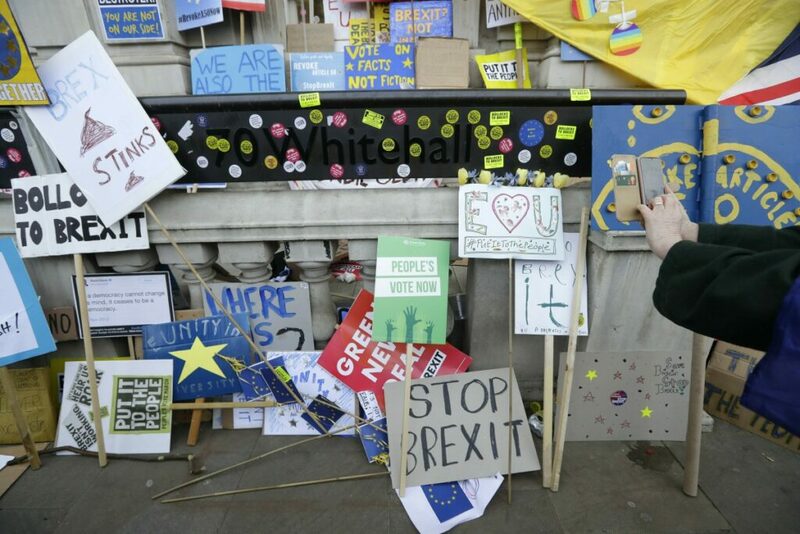 A People’s Vote may not happen – so vote now,” the petition reads.